Erectile Dysfunction a a condition that can be embarrassing for all men. 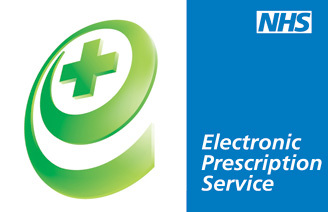 Our ED service is run through our private consultation room out of sight and sound of other customers in the pharmacy. It can provide prescription strength medication to treat erectile dysfunction at very competitive prices. During a confidential chat with the pharmacist an assessment questionnaire is filled out to help determine your suitability for the service. Following a blood pressure check, the pharmacist will go through the treatment choices, to ensure you try the most effective one for you. Once signed up you receive a card, valid for a year, to enable repeat supplies – just hand the card in at the counter for a discreet repeat request. For more information download and read through the forms or ask for a private chat in the pharmacy.